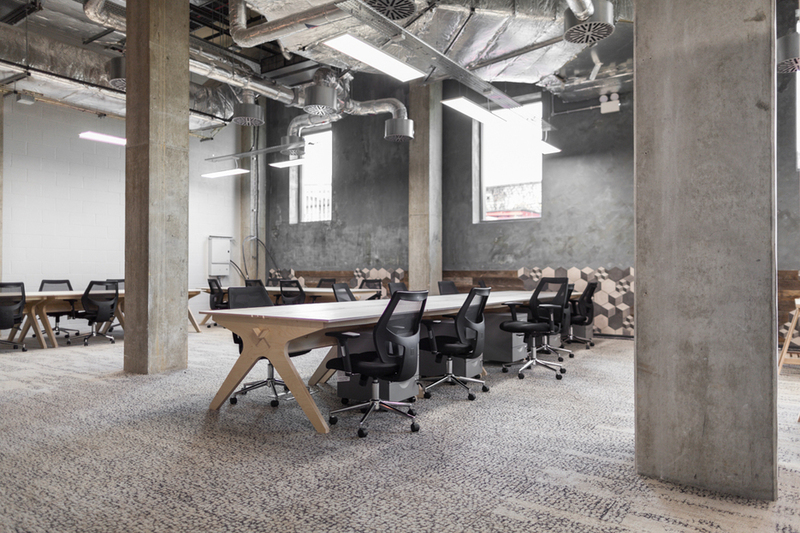 Old Oak by The Collective is a new typology of building, introducing co-living and co-working to North London. 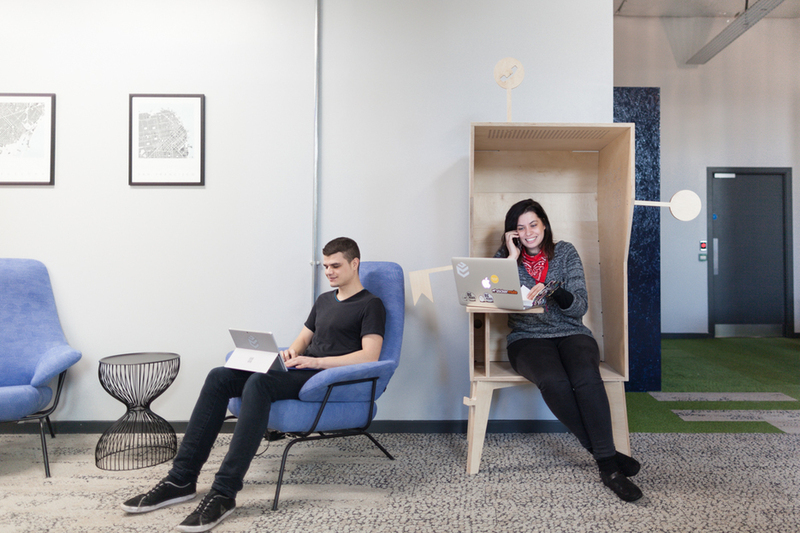 It was developed by The Collective and kitted out with Opendesk designs - all made, finished and delivered locally by Ian Jinks, one of the very first makers in the Opendesk network. 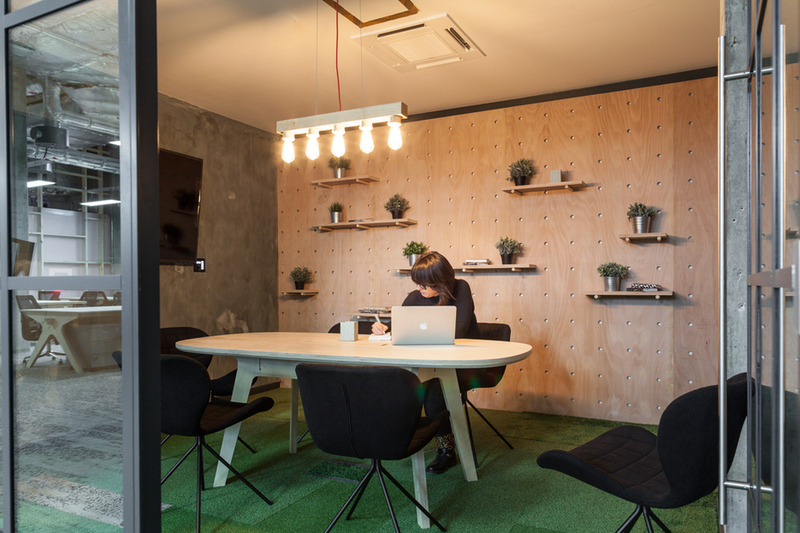 Old Oak includes a series of Lean Desks, Meeting Tables, Fin Lockers and Wiki Booths in order to make the environment feel right for individuals and larger companies. 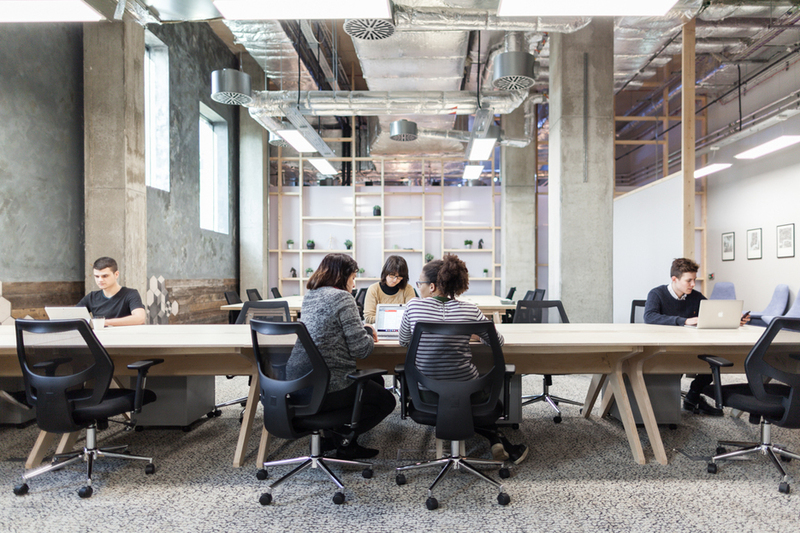 We spoke with The Collective’s Senior Interior Architect, Alexandra Malouta, who discovered Opendesk while enjoying a coffee at the Proud Archivist on Regent’s Canal. 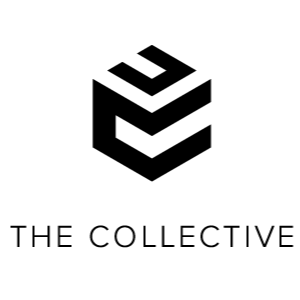 Would you like to create an inspiring workplace like The Collective? If you’ve already browsed our designs and know what you want, add them to your basket and request quotes from local makers today. If you need a little help getting started, fill out the Workspace Enquiry form and we’ll be in touch.